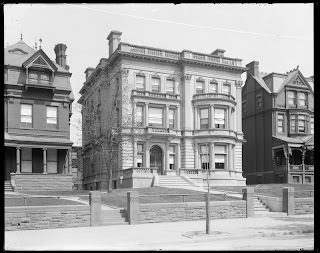 The Edward T. Bedford residence designed by Montrose W. Morris c. 1900 at 181 Clinton Avenue in Brooklyn, New York City. Click HERE and HERE to see Bedford's Connecticut estate also designed by Morris. 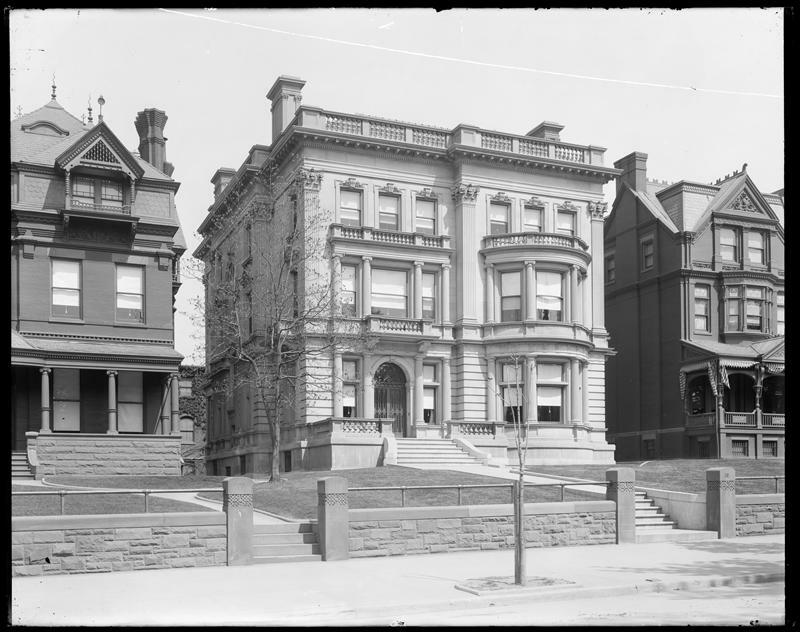 The Brooklyn residence has since been demolished. Photo from the Museum of the City of New York. Meant also to say---doesn't this just look like a building designed by someone named Montrose?